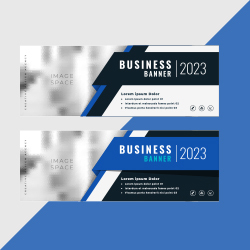 Achieve remarkable branding with unique Logo Designs exclusively designed to proclaim your business. A logo should symbolize what your business is all about and its exclusivity. Our Logo designers guide you in the course of designing and ‘wow’ logo designs to cater to your needs. Get remarkable online hoardings and banners that create the best impression, absorb visits and convert to more clicks. Our expert UI/UX designers give you distinguishing Poster Designs, that make your ads notable among the others. 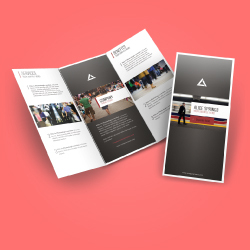 Our designers deliver the crux of your business services into the Brochures we design for you. We produce one-of-a-kind designs exclusively customized and created to suit your business. We wave a big NO to templates or monotonous templates while creating brochures or letterhead designs! We make the Brochure Designs and Flyer Designs quirky, keeping in mind your marketing goals and strategies. When words fail to articulate, animations come handy! Our Video and Animation services help you explain even abstract concepts, ideas, products and services with ease. 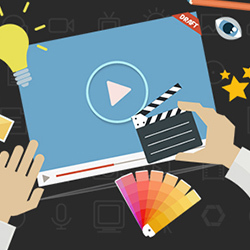 Animation is a wonderful charismatic communication tool that can instantly grab attention. We offer you 2D and 3D animation services at nominal cost. Get the best of it from us, Muviereck!